Managed WordPress Hosting - eHermits, Inc.
What is a Managed Hosting Service? As web applications took off in the 1990s and running a server became more and more complex, the concept of a Managed Dedicated Server was introduced. 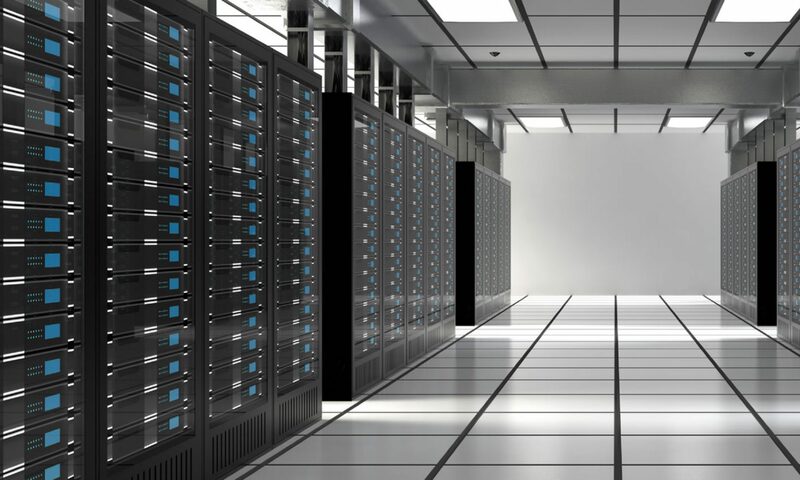 Having a managed server freed the typical business client from all of the tasks involved in operating a server that was in constant need of updates, hardware replacement and security reviews. The term Managed WordPress Hosting surfaced for the first time as early as 2007 and embraced the concepts of Managed Hosting Service, but tailored the product specifically to hosting WordPress based blogs. Managed WordPress Hosting does not preclude running other applications such as Joomla or vBulletin, but many of the tools and features will target WordPress specifically. How eHermits Inc. does Managed WordPress Hosting? Every item listed above plays a key role in providing a complete managed hosting hosting solution. Therefore even our home account benefits from every feature listed above and more. Six months of development went into crafting each aspect of our hosting serve to meet the specific needs of the educated website owner who has reached the point where they want to concentrate on delivering their vision instead of worrying over the details.